There are very few companies in the world that have an impact on men’s fashion that Rolex has. The amount of interest and hype around Rolex Mens watches is no secret and every man wants one. The reason for this hype is the generations of quality and consistency that Rolex has displayed in its work. Take any Rolex watch and you will be able to see why it is the most desired watch brand on the plant. Since its inception in 1905, Rolex has created watches that are at the top of every genre of watches. Whether it is sports watches or luxury formal timepieces, you will always find a Rolex model that leads the category. You can determine the value of this brand from the fact that the people who own it keep it forever. Some of the best Rolex watches for men are showcased here for you. 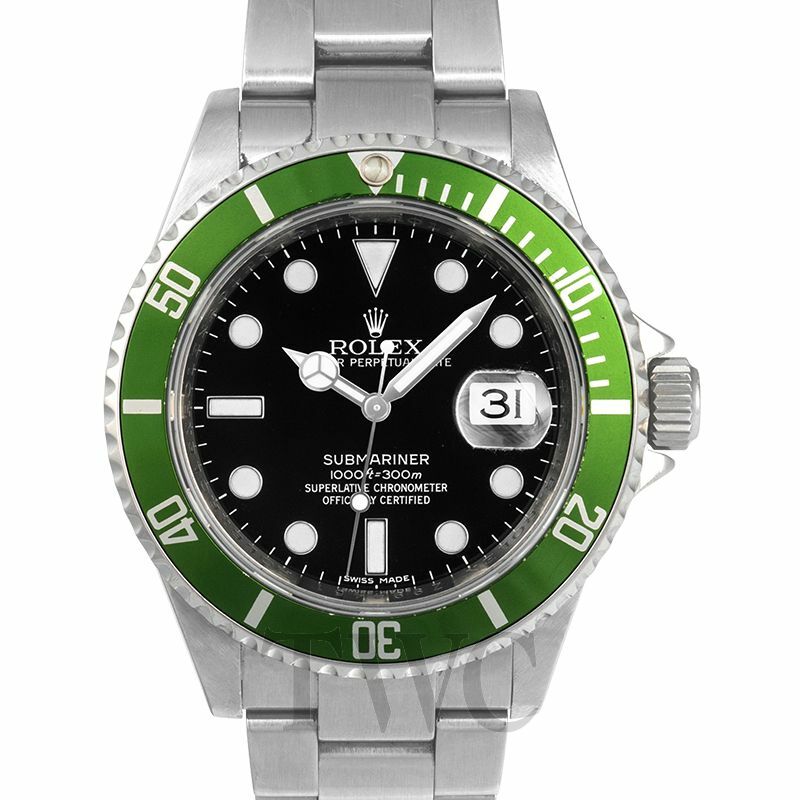 If there is a watch that can be used as a standard for sports watches, it is the Rolex Submariner. It is definitely the best watch in the diving category. The watch has a lot of pedigree as well including its connection to the British Royal Navy. It has also highlighted with famous action movie characters like James Bond. In terms of its looks, the Submariner is one of a kind watch. 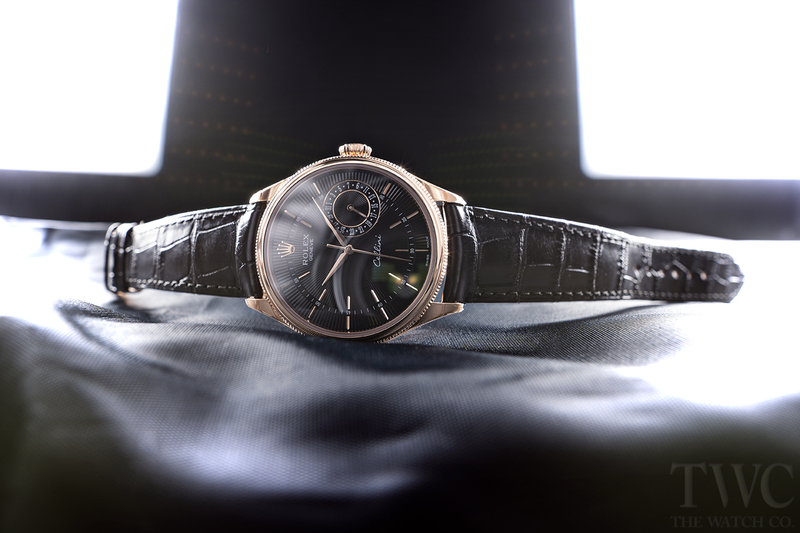 It has a lot of signature characteristics that make it one of the most beautiful watches ever made. The best part about this watch is how it has managed to remain unchanged even after decades have passed. One of the most iconic changed it saw was for Sean Connery in his role as James Bond. The bezel of that particular watch has saw-tooth design and it is currently a very expensive collector’s item. It is interesting that a lot of people think that the Rolex Oyster Perpetual is a collection of watches. This is actually right, but in an entirely different way. The important thing here is to know the significance of the name itself. Oyster is basically a special type of case that Rolex patented on the basis of its screwing process. This is a key element that has played an important role in introducing truly waterproof watches. The significance of this case is visible by how frequently it is used in watches. Perpetual refers to a self-winding mechanism that Rolex invented to ensure that the watch continuously generates power for itself. The system is considered to be a truly genius invention that revolutionized the watch industry. Rolex has benefitted from both these inventions greatly. 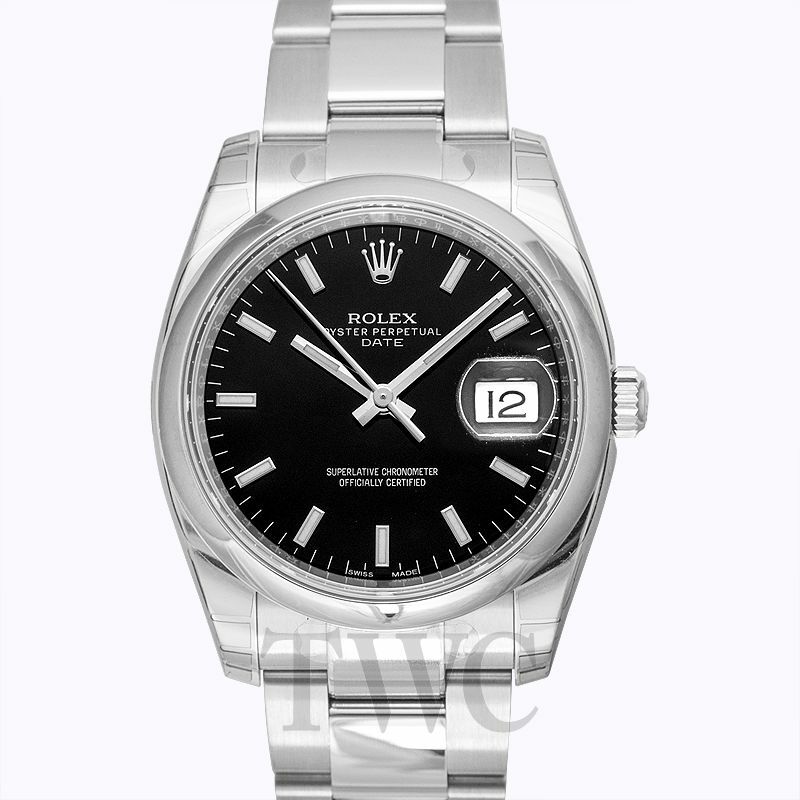 There is an Oyster perpetual watch too which takes its roots from the original Rolex Oyster watch. If there is any watch that can represent the true class and history of Rolex, it is the Rolex Presidential. This particular watch has been in existence since the very start of the company. It is probably the most iconic Rolex watch ever. 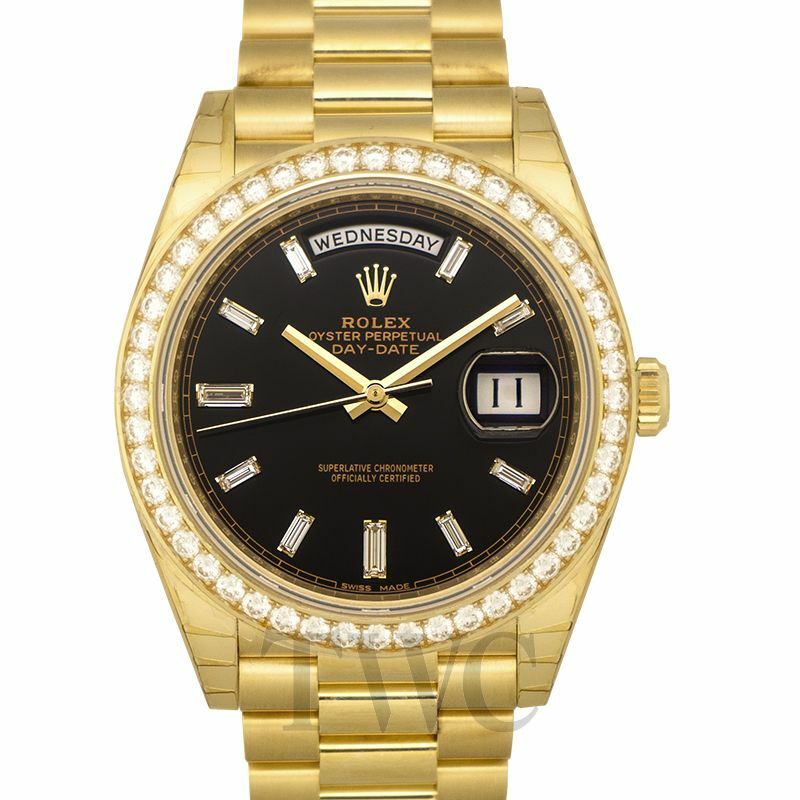 Among all the Rolex mens watches out there, this one has gained the most amount of fame globally. The importance of this watch can be determined by the people who wear it. The list of people owning this watch includes major celebrities, top business professionals, politicians, and even presidents. The name “presidential” also has the same root. This watch is a very basic watch that only displays day and date. So it basically comes under the category of Rolex day-date watches. Owning one of these watches is a matter of prestige and to some extent, luck as well. It should be made abundantly clear that Rolex is not just catering to the formal group of men. In fact, like most other watch brands, Rolex also has deep roots in motorsports. The Daytona Rolex watch series is completely based on a racing event. It is probably the best watch in existence when it comes to sports-related watches. This watch is a true feat of engineering and its bold design goes quite well with its sporting history. The Daytona Cosmograph is the latest iteration of this series for quite a while now. There are several models launched of the Daytona since its inception. The most famous of all has to be the “Paul Newman”. The name comes from the famous actor of the same name who was also a great race driver. He was particularly fond of the Daytona and got custom versions created for his specifications. Most people are only familiar with the enduring Rolex models like the ones mentioned above. Only a true vintage enthusiast would know that there are two specific models that are the definition of Vintage Rolex. 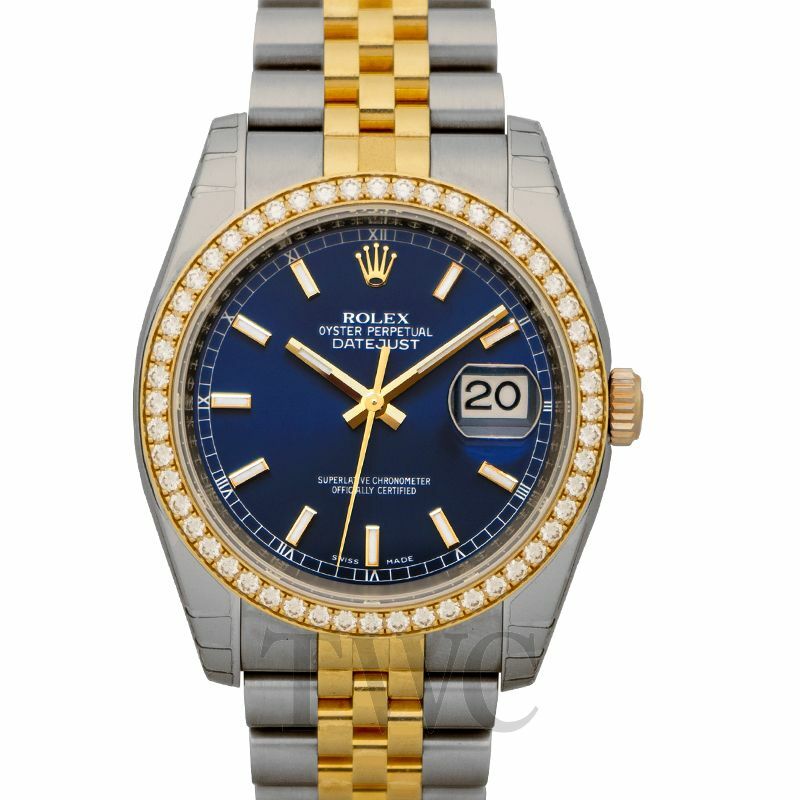 The first in the category of Rolex mens watches is the Rolex Prince. This watch was both a different design and a feat of engineering. It was an actual digital watch when all other companies were producing mechanical watches. The watch boasted the “jump-hour” feature in the form of an hour indicator wheel. The Prince also gained popularity for its two dials with the second hand presented on a separate dial. The second watch in the vintage Rolex category is the Rolex Bubbleback. This watch pioneered a movement that would later be the pinnacle of watch movement technology. The Bubbleback was the world’s first automatic watch that was able to function fully. 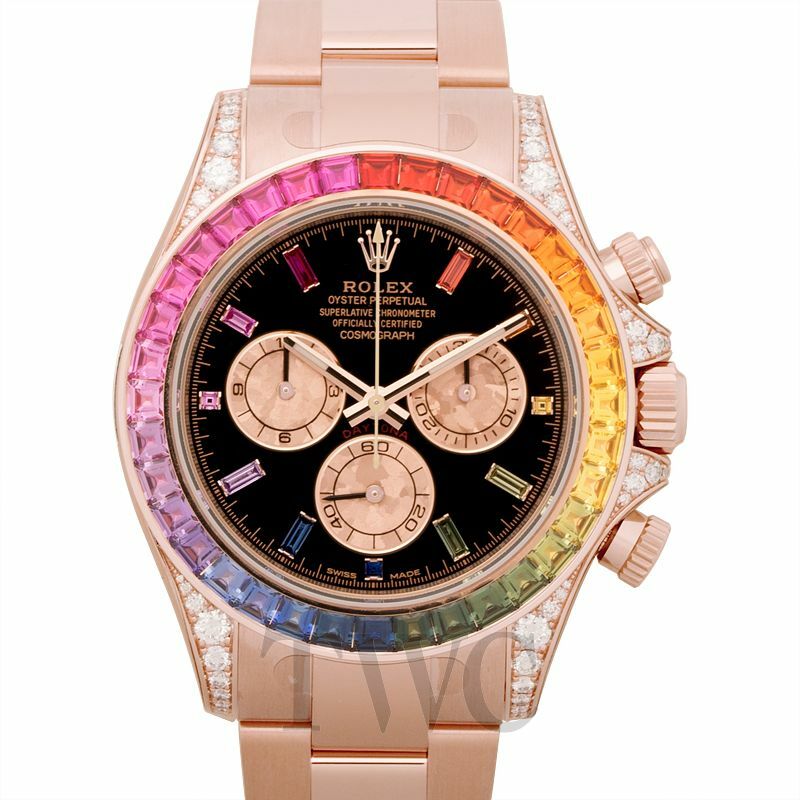 Buying a Rolex watch is like having a love affair. You want it to be with someone that is perfect in every way. Yet you know that there is no such thing. But when you fall in love with someone, it is because you love them for exactly how they are. Same is the case with Rolexes. Every iteration has its own pros and cons. What you fall for is entirely based on your own taste and preferences. But in the end, when you find the Rolex that suits you, you want to stay with it forever.